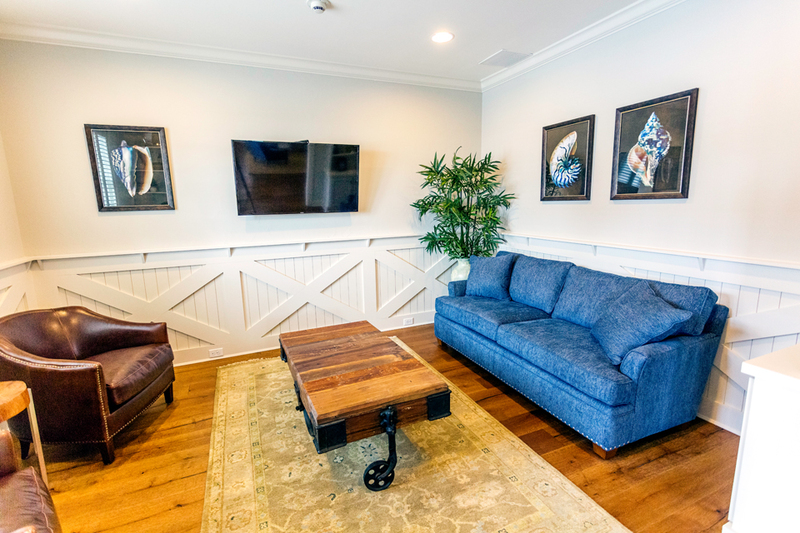 Our client on the Puppy Palace had done her homework and showed up in our office with a binder full of design and decor ideas that she loved. 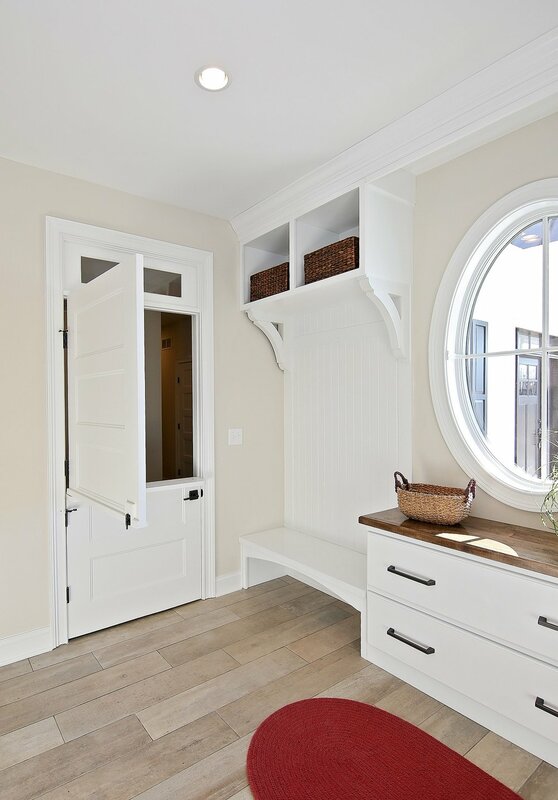 This inspiration became our jumping off point for all the fixtures and finishes installed in the home, and the finished project balances coastal chic with traditional flair. 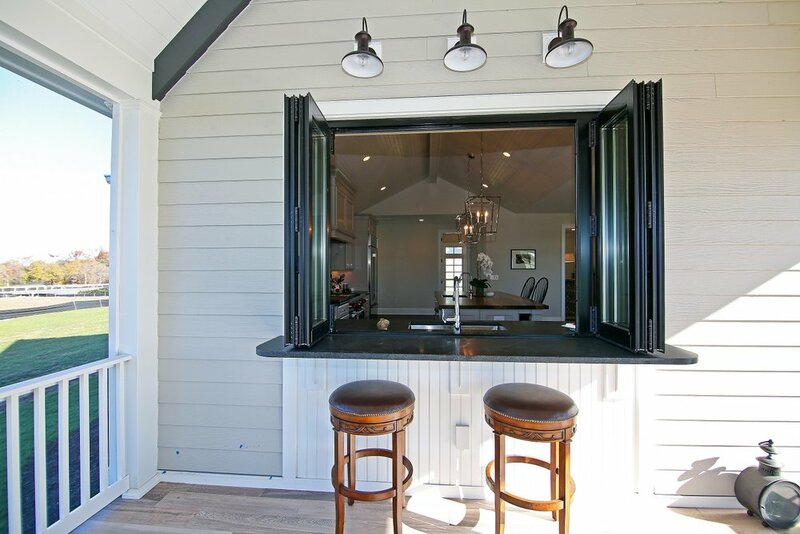 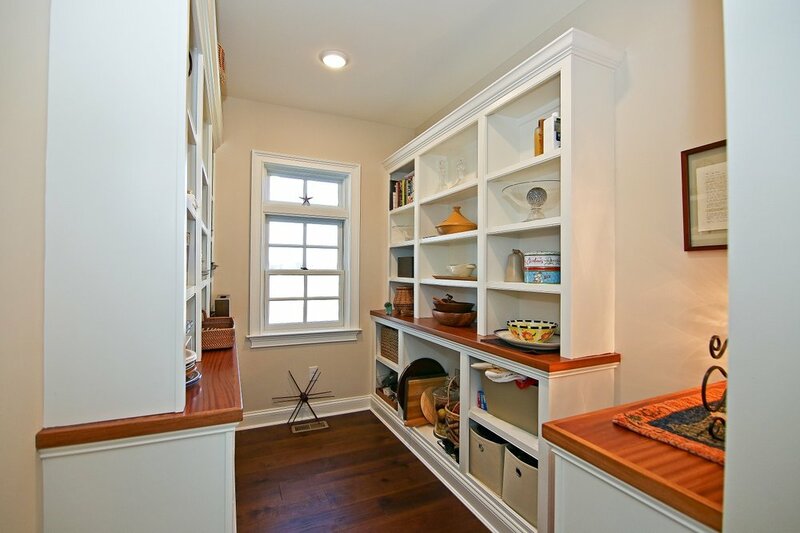 From the leathered Belvedere kitchen counters to the screened porch that was transformed into a three season room, every choice was impeccable. 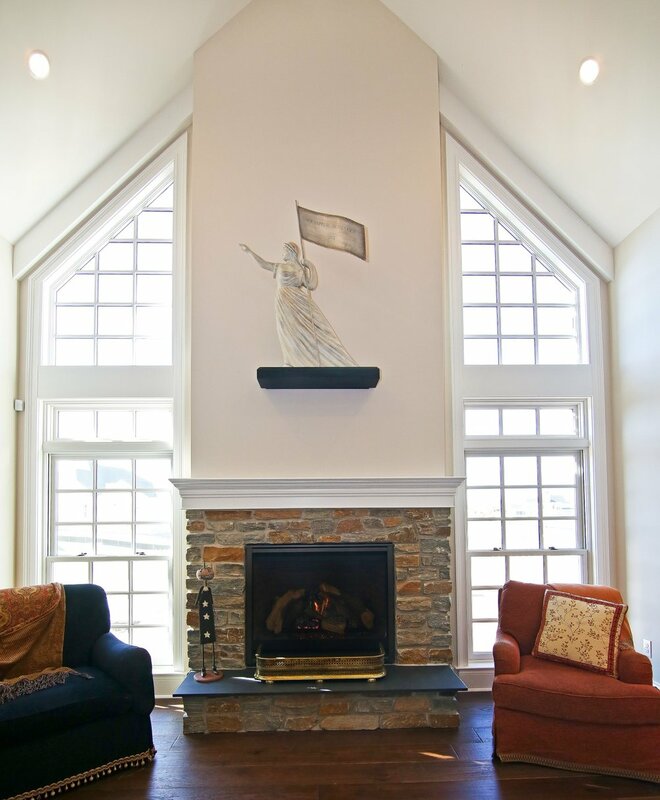 The Breezeway House was designed for the needs of a retired couple hosting their grown children and families. 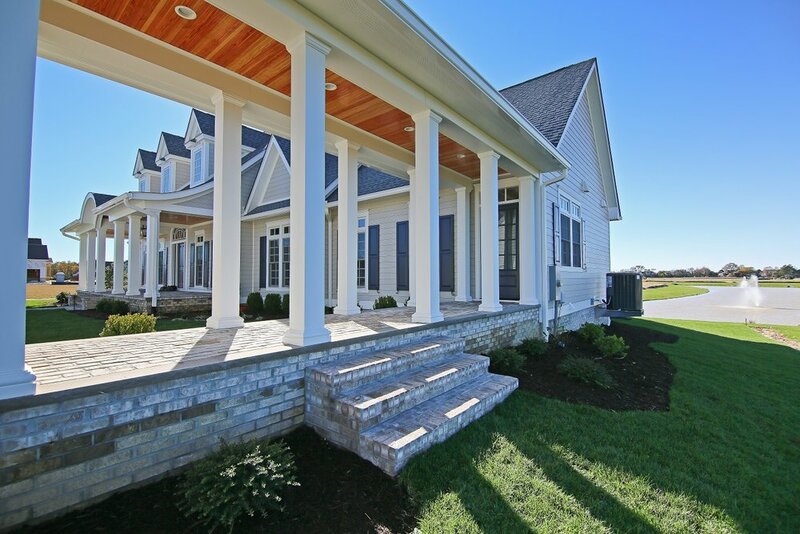 This inviting L-shaped plan features an exterior accented by architecturally correct trim details and is notable for the distinguishing columned breezeway connecting the garage to the main house. 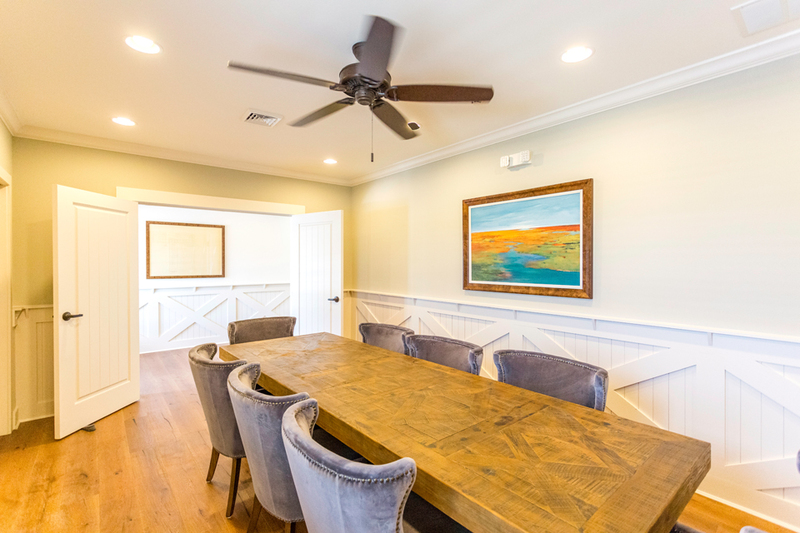 The interior features highly desirable open space consisting of living room, massive dining room and gorgeously appointed kitchen at the rear, with his and her work spaces at the front. 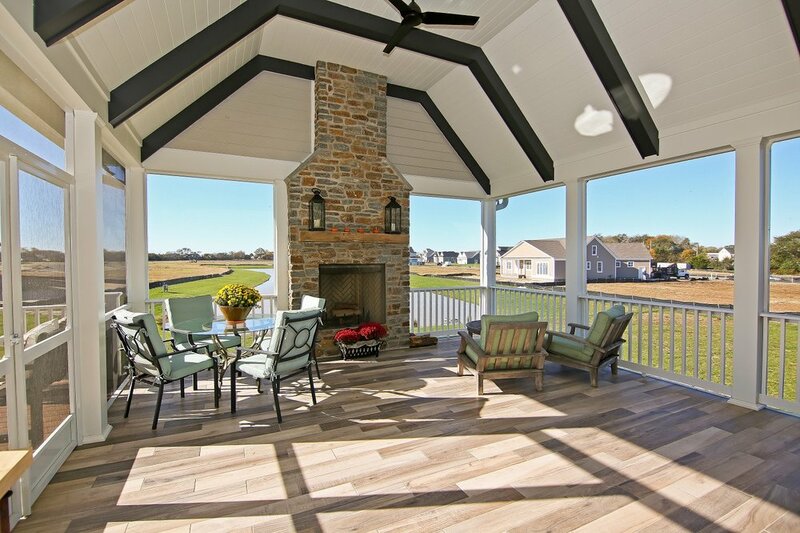 Vaulted ceilings are accented by the accordion window in the kitchen opening to a screened porch bar top with a view of the outdoor fireplace and pond. 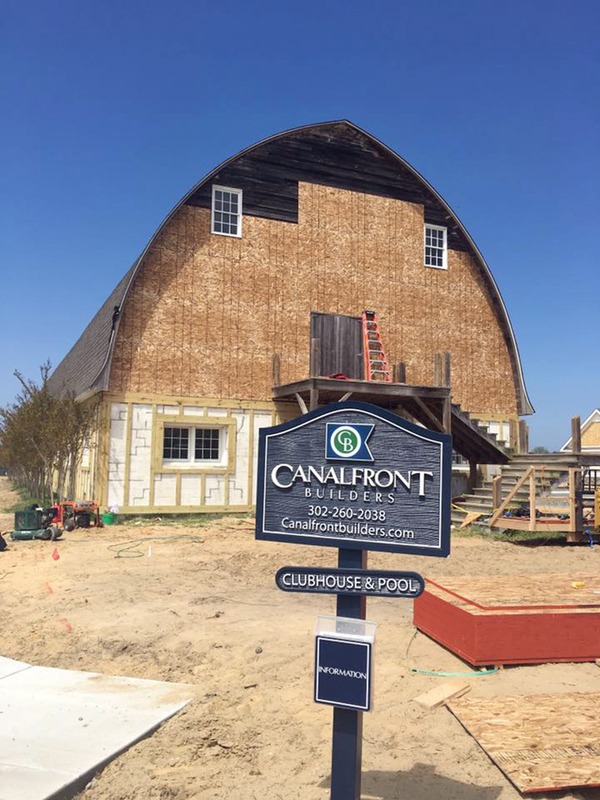 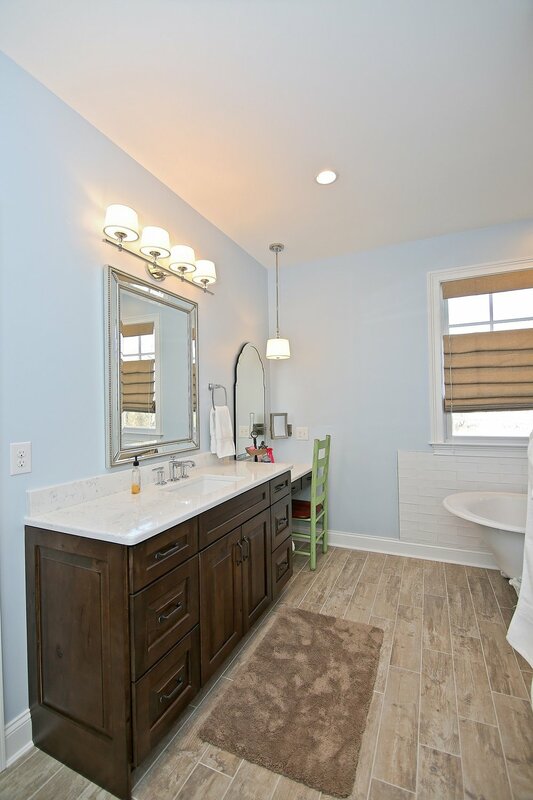 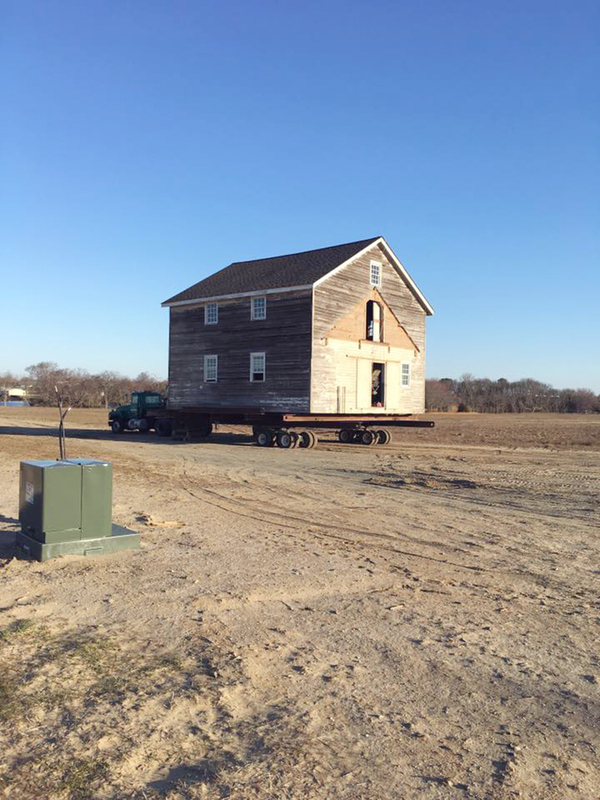 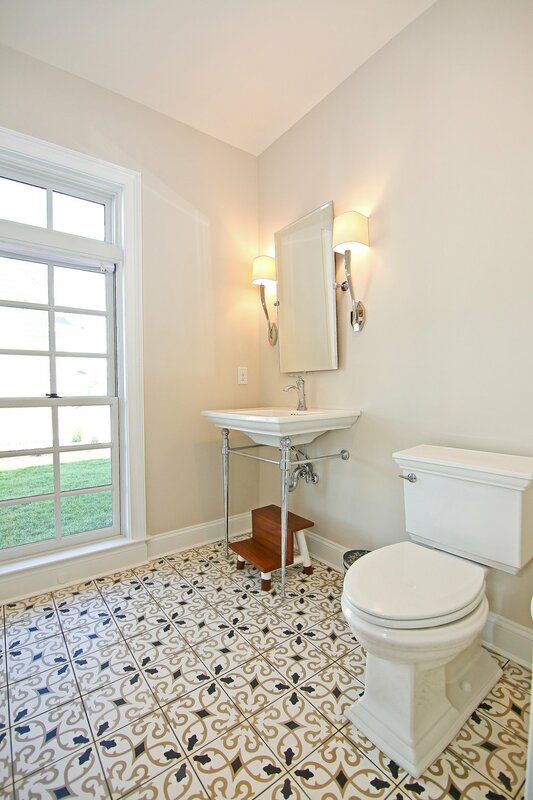 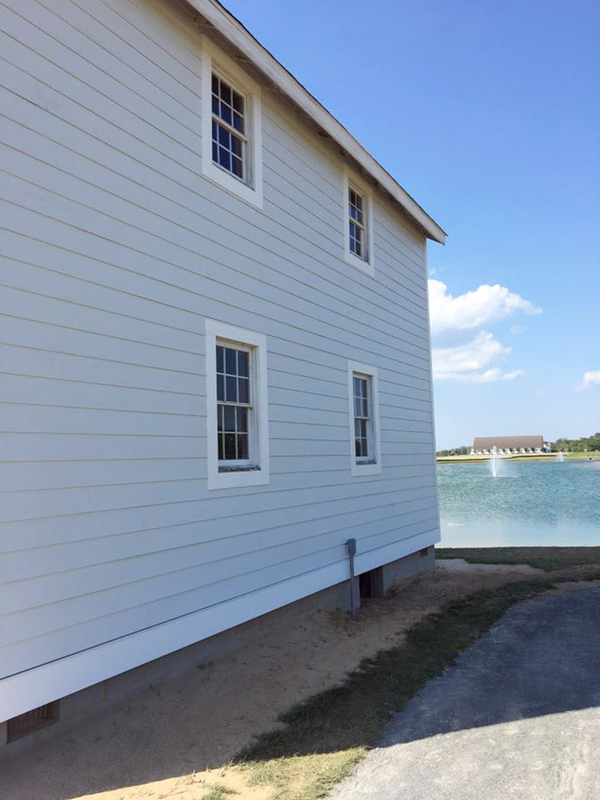 Canalfront Builders is proud to be an integral part of the thriving Showfield community that reflects the vintage elegance of a Lewes, Delaware farm. 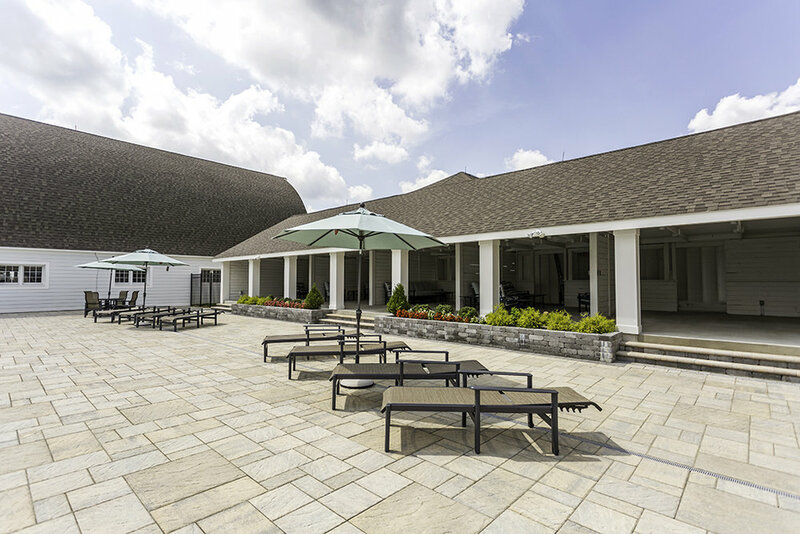 As a result of our design and management experience, we were selected to build the Community Clubhouse and Amenity Area (including the construction of the community pool and renovations of the poolside cabana, historic barn and Waterwheel House), along with the Showfield Model Home and Jack Lingo Realtor Welcome Center. 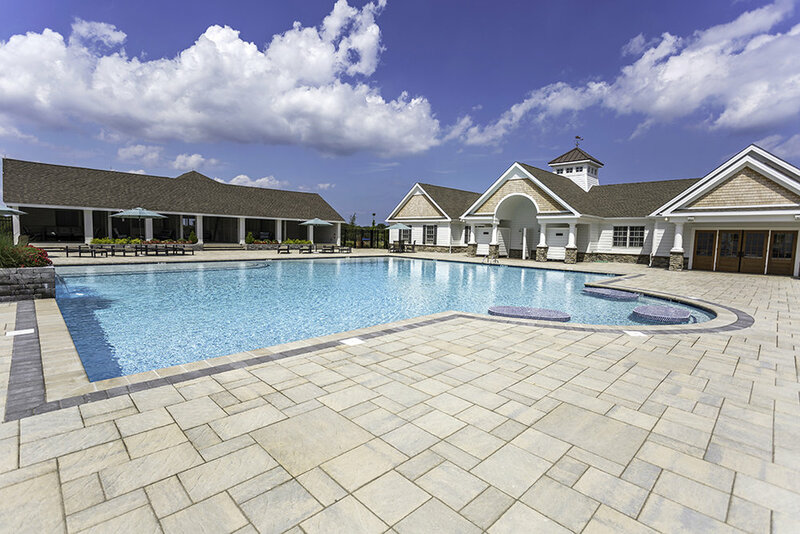 In crafting these key components of the Showfield community, we have captured iconic elements of the historic setting. 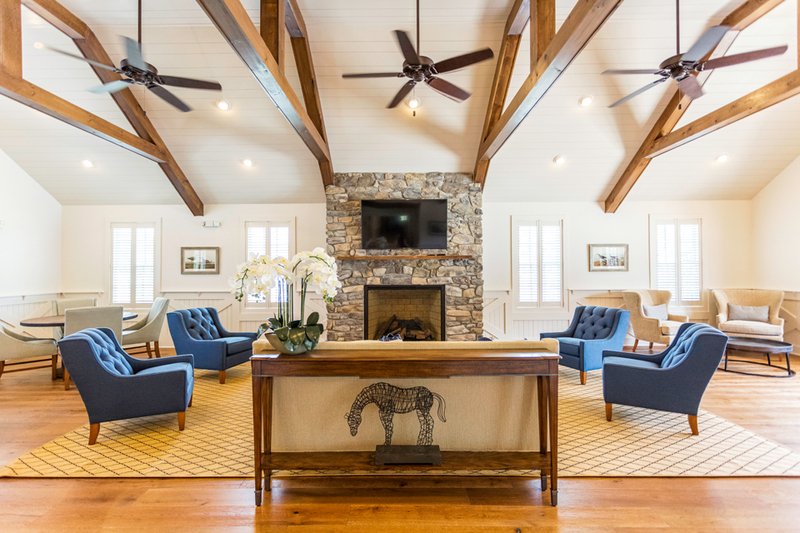 Inspired by an existing barn that housed harness racing horses in its heyday, the Clubhouse and Amenity Area features a full menu of resort-style benefits for residents. 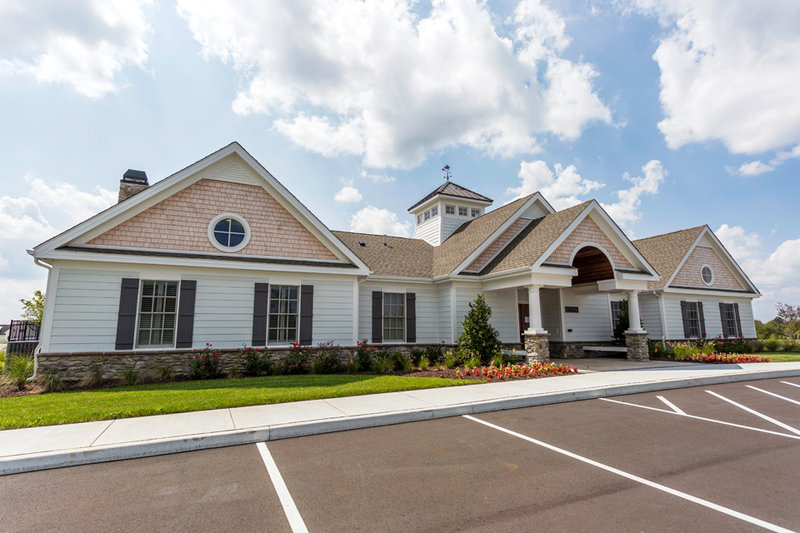 Likewise, with its elegant, high-performance design, the Welcome Center introduces visitors to Showfield’s residential charm. 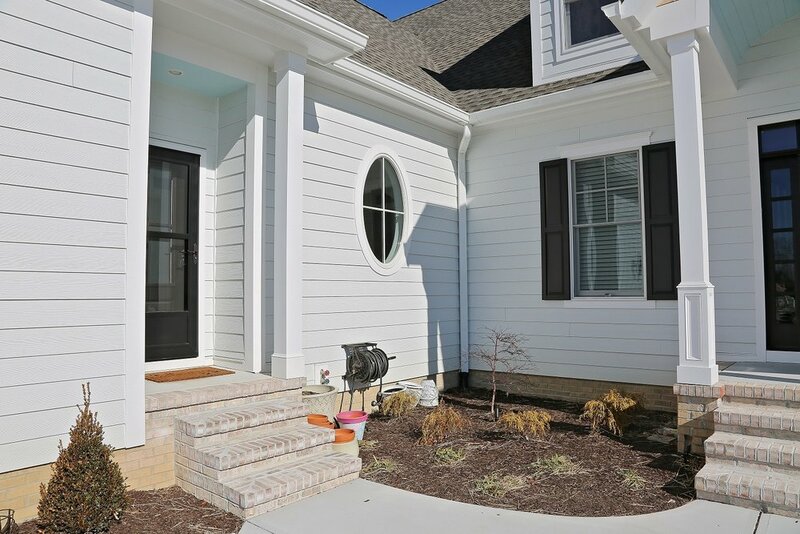 Situated at the community's entrance on homesite #1, the Showfield model home also serves as the Jack Lingo Realtor Welcome Center. 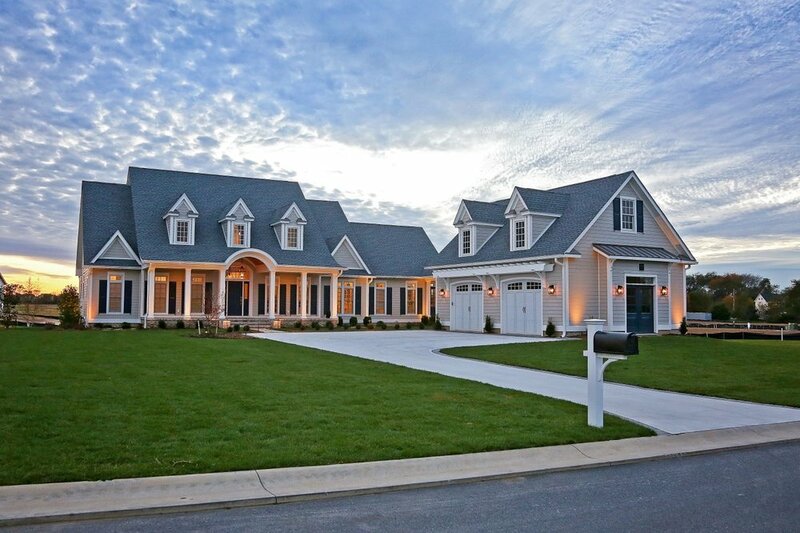 The Cape Charles by William Poole Design features an open floor plan with 4 bedrooms, 3.5 baths, coffered ceilings, and a large courtyard with fireplace. 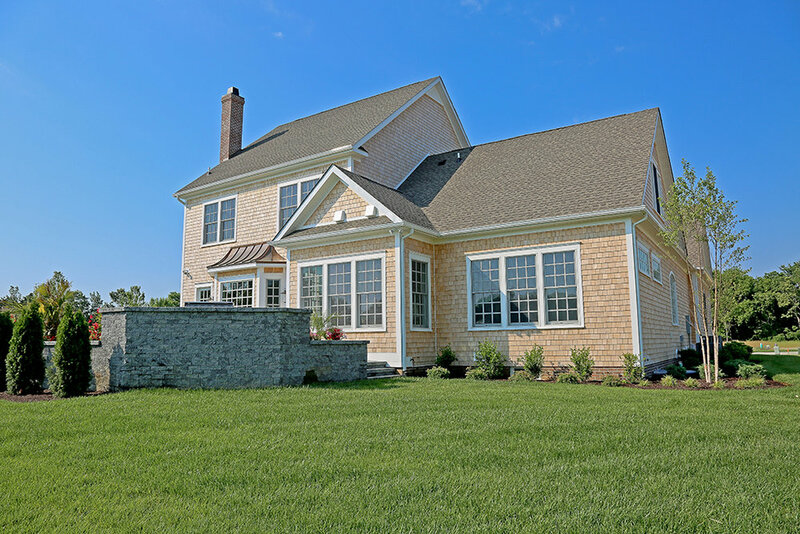 With a few alterations to the original exterior elevation, this home now has all the charm of a classic Lewes home. 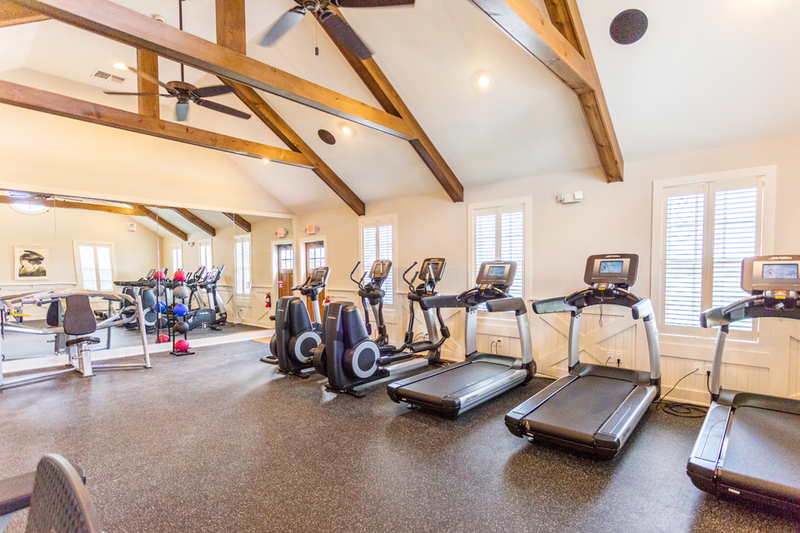 We undertook the construction of a new 4,000 sq.ft. 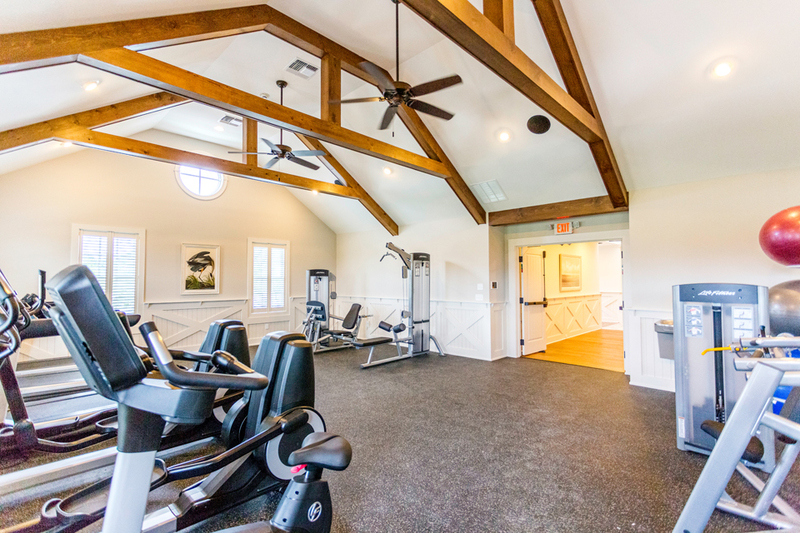 Community Clubhouse featuring a fitness center, great room with fireplace, bar area, meeting room, and bathrooms. 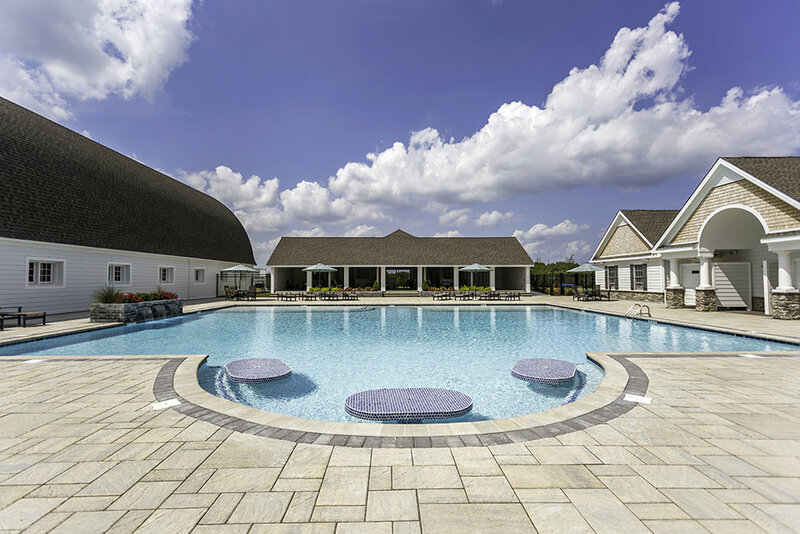 The Amenity Area includes a large resort-style pool that features swim-up tables, water features, a pool deck comprised of 9,000 sq.ft. 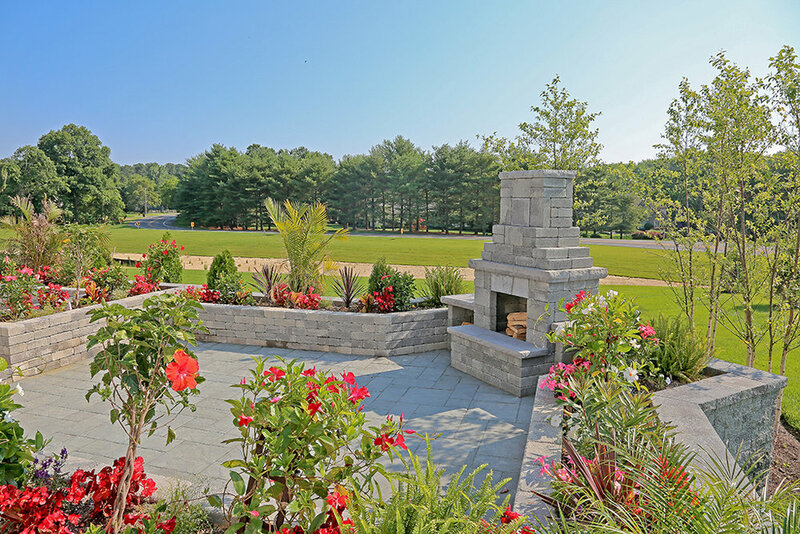 of pavers, paver steps, and custom landscaping planters. 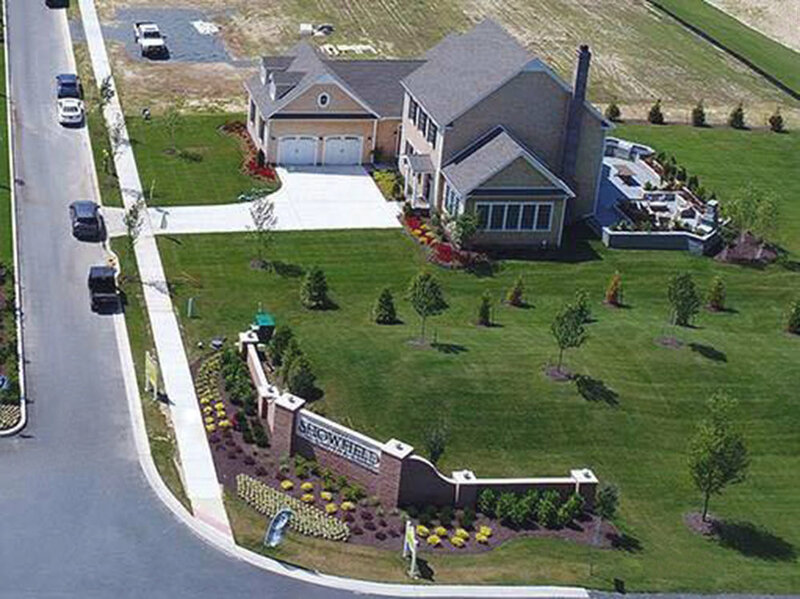 The project also included an elaborate drainage system. 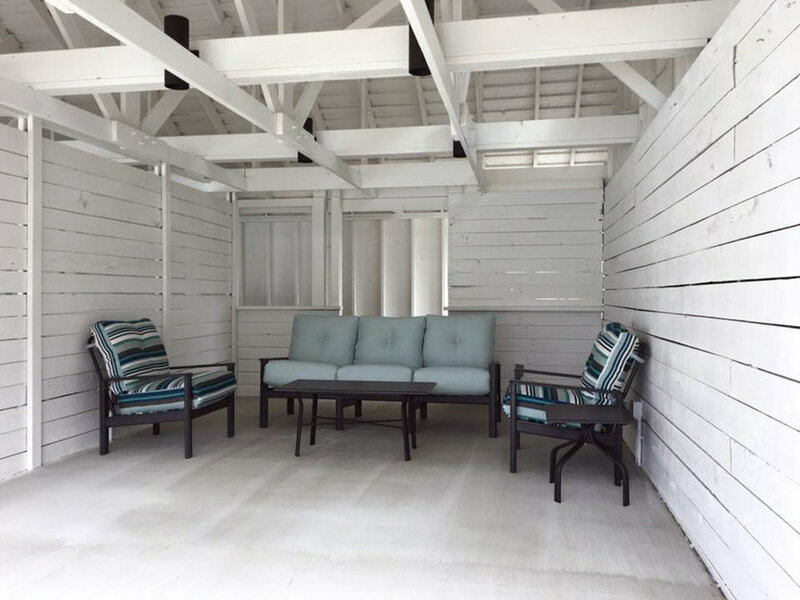 We converted the 65-year-old horse stables at Showfield into a poolside cabana. 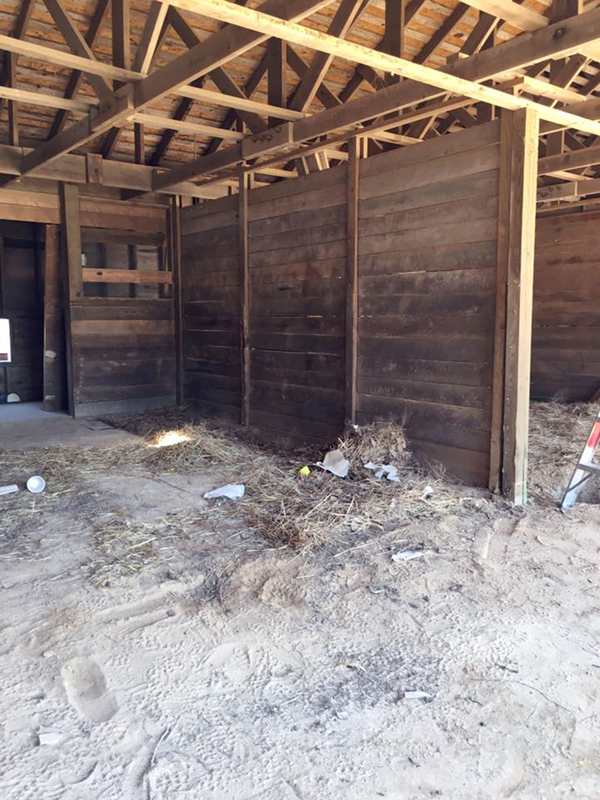 The Showfield Development Team had the vision to incorporate the old horse stables into the amenity plan and we thought it was a great way to save and repurpose an existing structure of the farm into the new neighborhood. 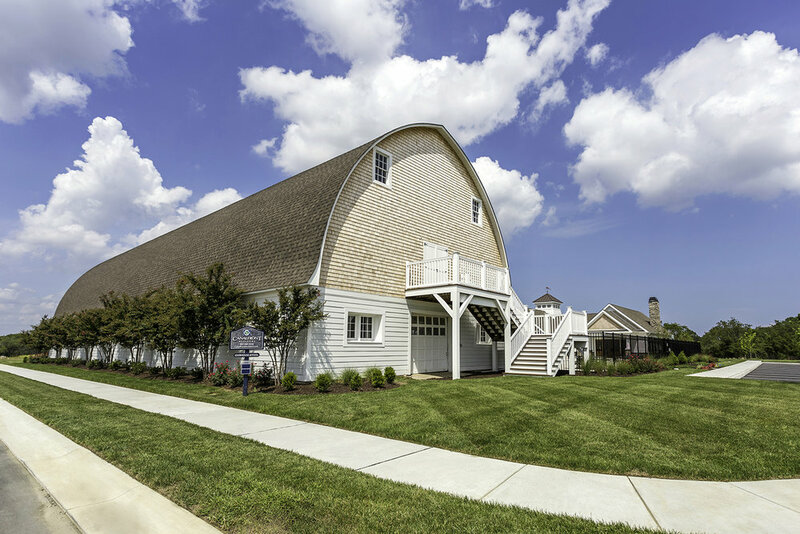 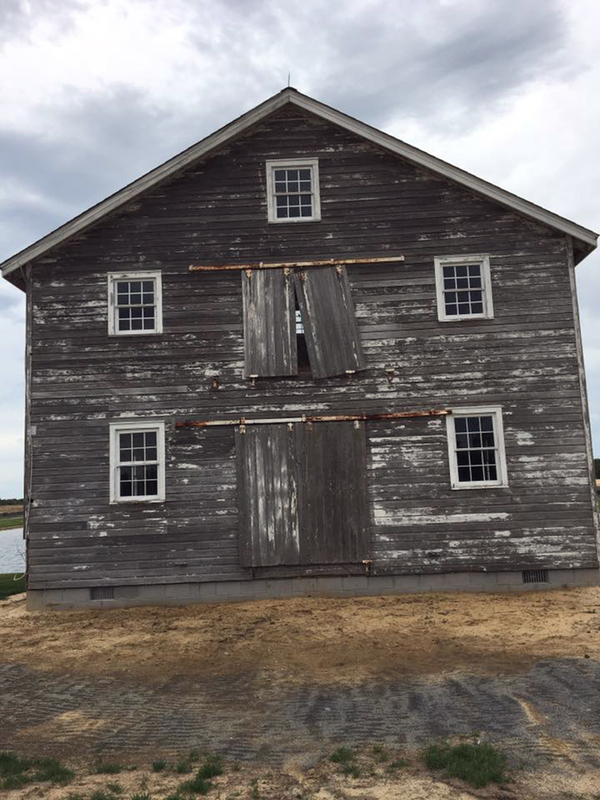 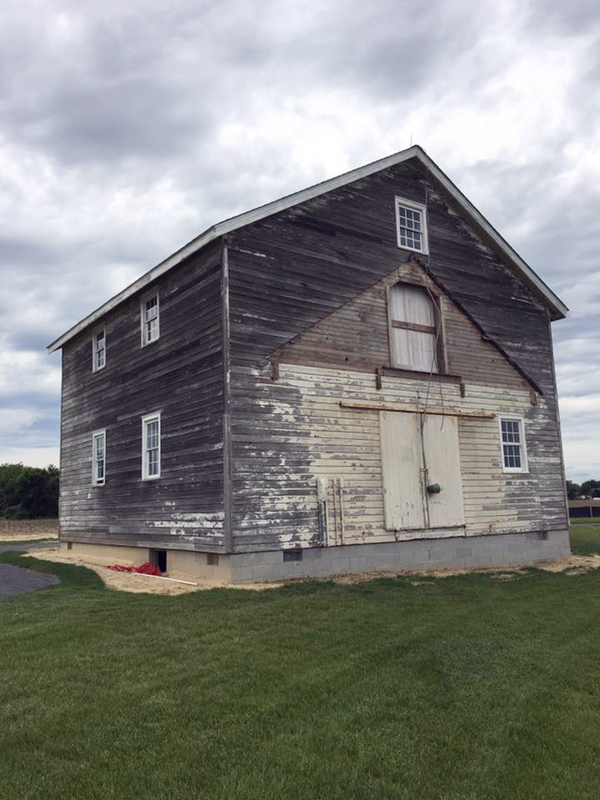 The 65-year-old, classic barn at Showfield received an exterior renovation, including a facelift with new HardieShingle siding and natural cedar shake siding. 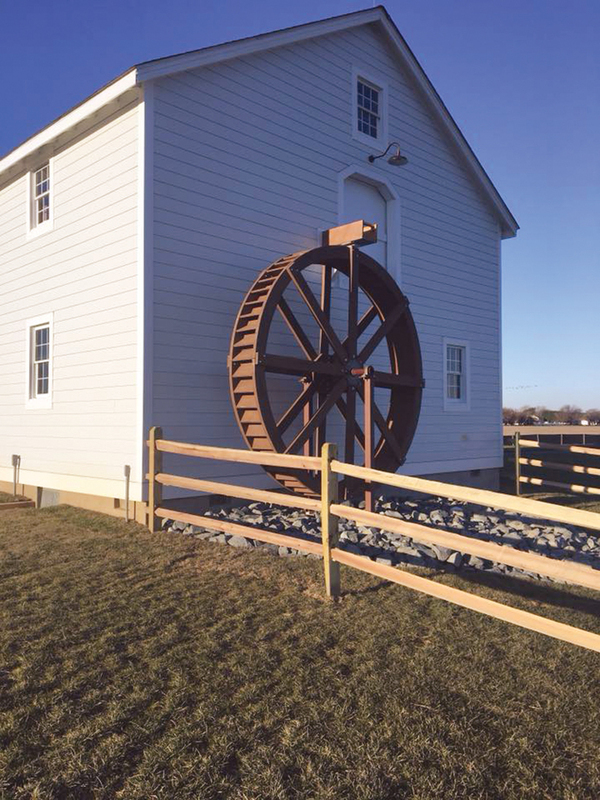 The Waterwheel House was originally the old grain house located directly behind the horse stables. 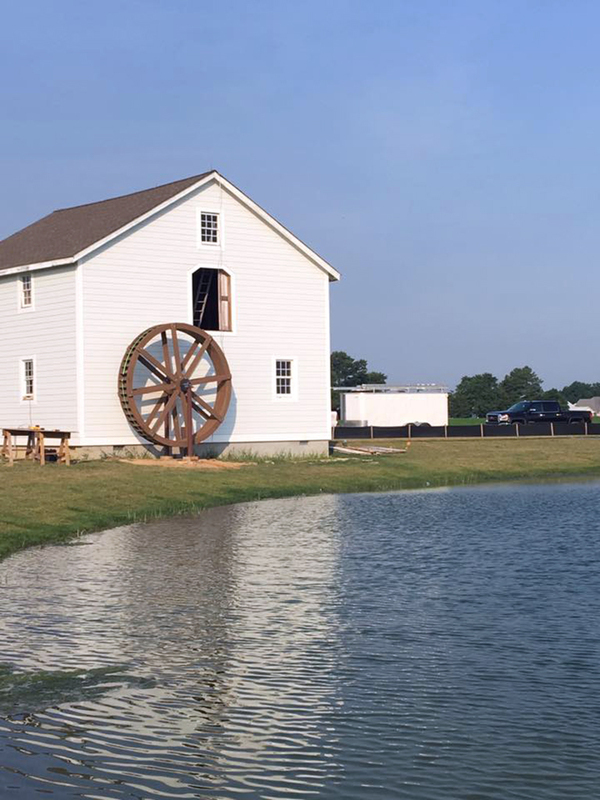 We renovated the exterior and installed an 8 ft. working water wheel. 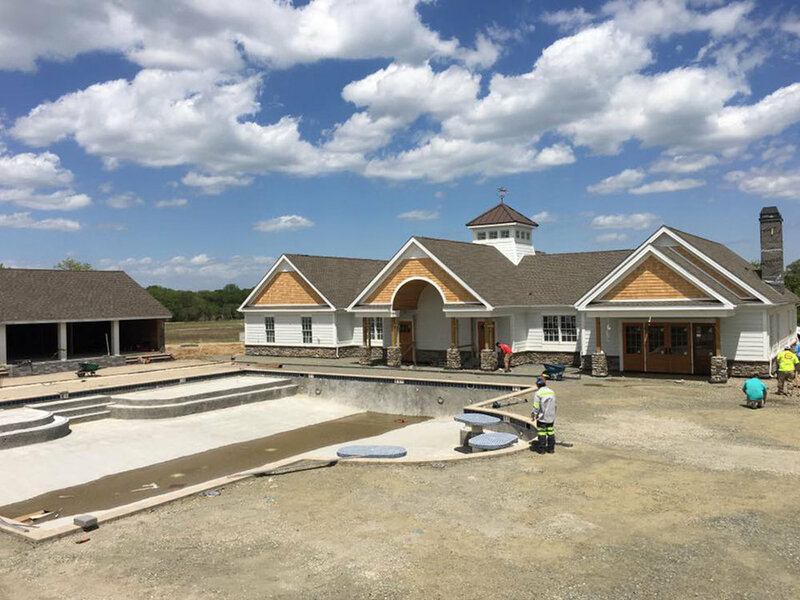 The building was also relocated and now rests at the south end of pond #1.